@cerret oh what a cute duck, though! @cerret From Ducks-for-Life on Tumblr. @cerret Day 14: I feel... cold; the captions have stopped coming. Right now I fear for the worst. @cerret does this fit the bill? @mydogisahusky @cerret 😍 😍 YES PLEASE! 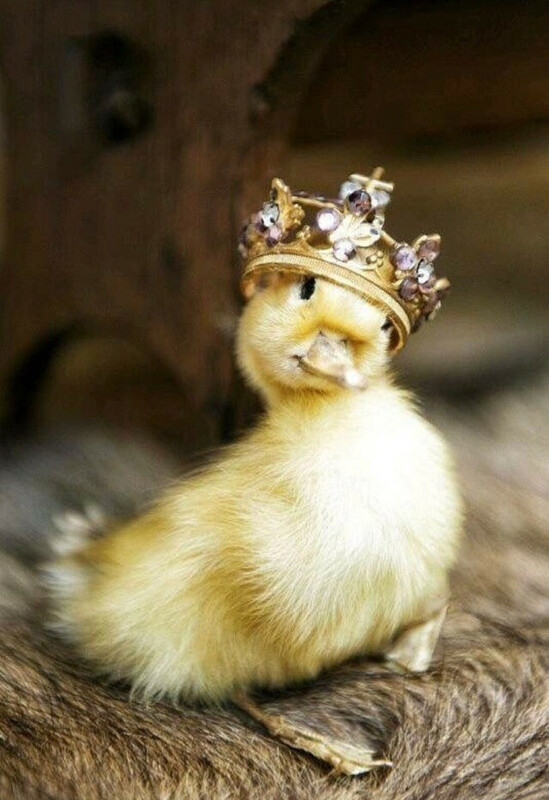 @cerret And also awesome elegance... ah noble Ducks! @cerret "hello, this cute duck is screaming at me for no reason"